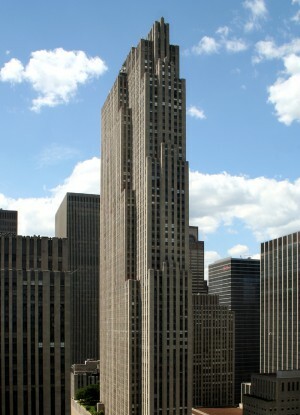 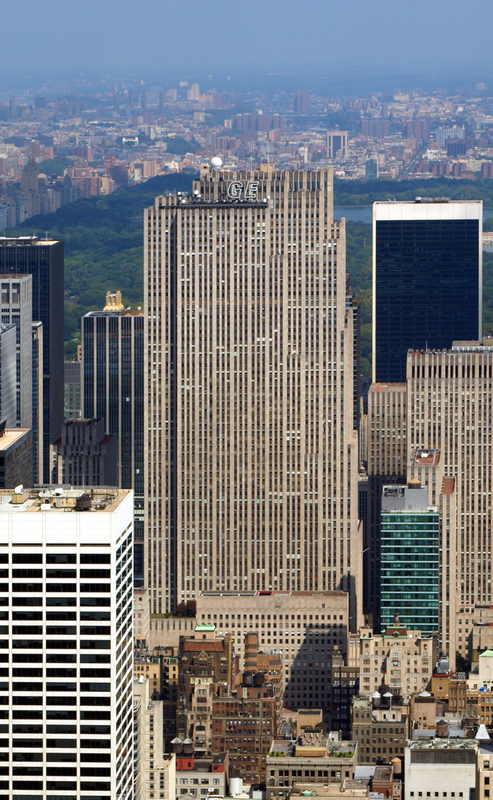 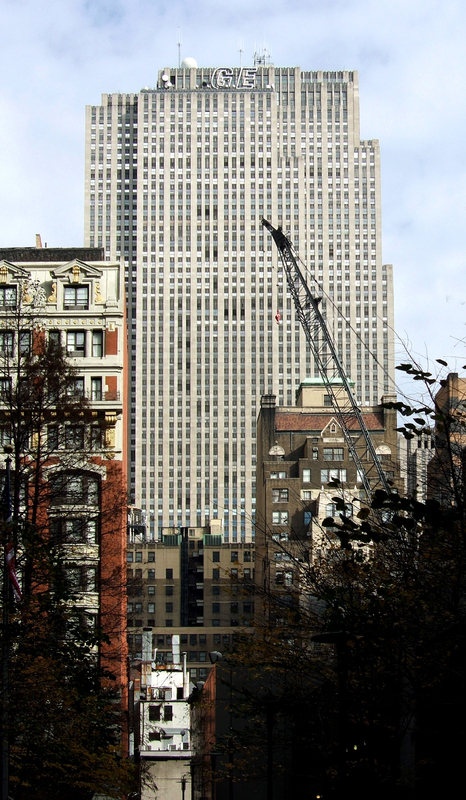 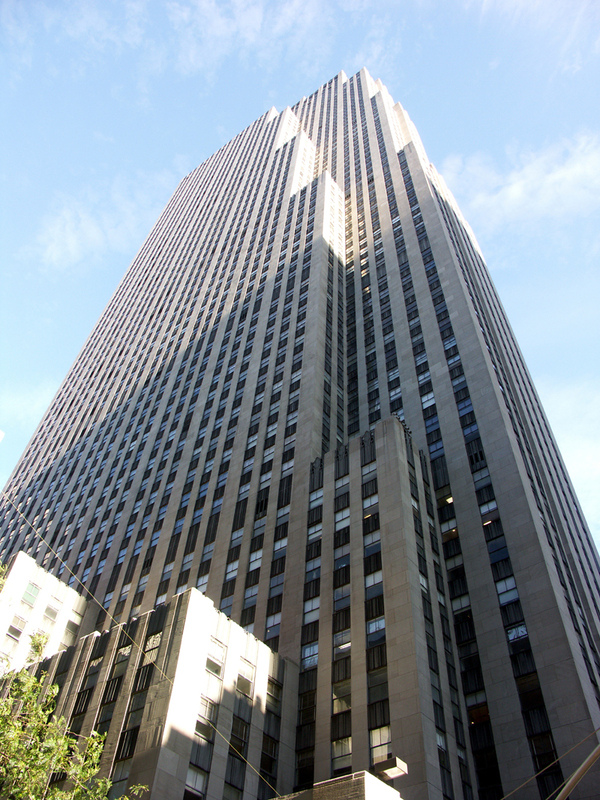 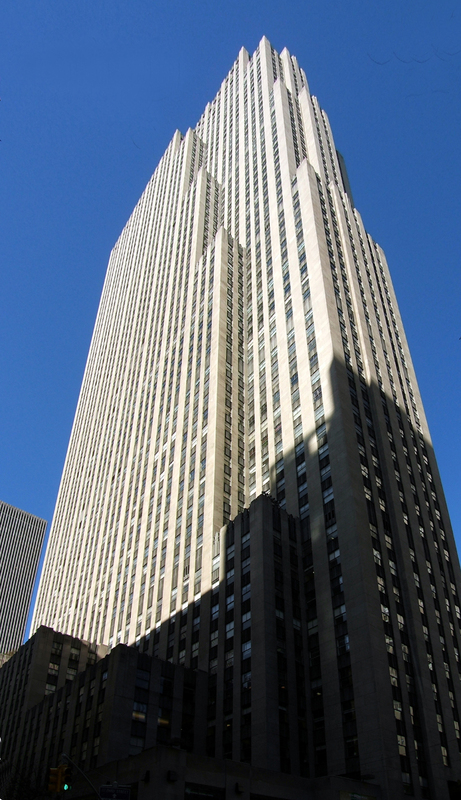 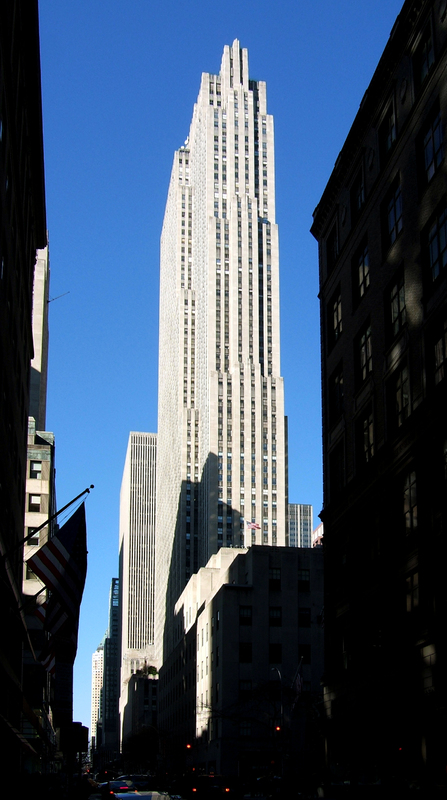 30 Rockefeller Center is an American Art Deco skyscraper that forms the centerpiece of Rockefeller Center in Manhattan. 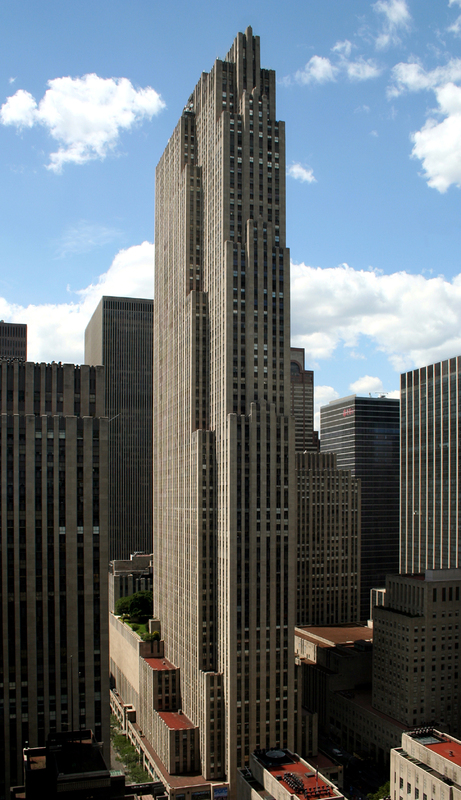 The observation deck on 30 Rockefeller Center is built to resemble the deck of an ocean liner offering one of the best panoramic city views. 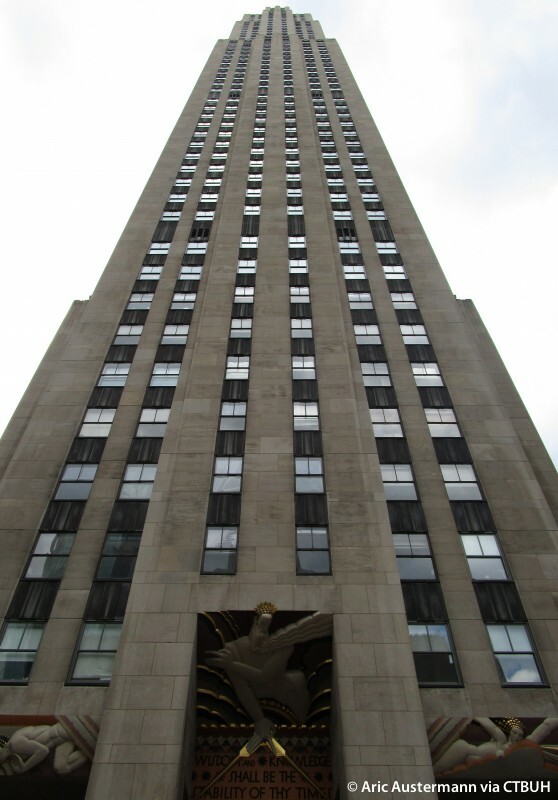 It is the longtime home to NBC Studios originating as radio studios and since be converted to television studios.